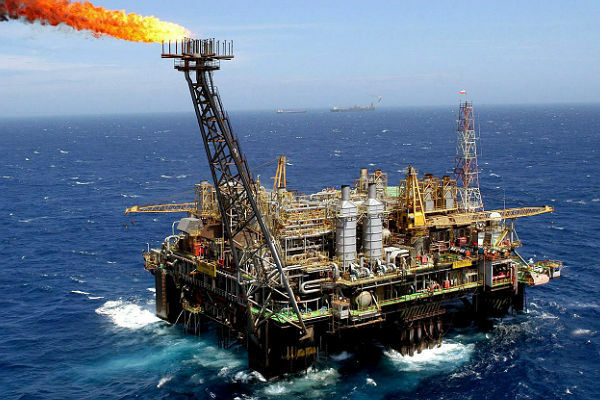 Rio de Janeiro will be the Latin American energy capital during the month of October, with two major events – Rio Oil and Gas and Casa Rio Energy – discussing the future of the sector, based on technological advances, society’s demands for sustainability and economic scenarios. Organized by Rio Negócios, in partnership with Firjan and Fundação Getúlio Vargas, the theme Energy closes the Casa Rio program, a cycle of conferences and business rounds focused on the city’s economic vocations. The event will gather representatives from the main technology and energy companies in the world to map out investment opportunities in the oil & gas sector. 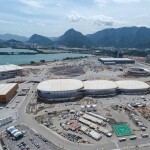 In addition to the conference, Rio de Janeiro’s major energy events calendar in October will also feature Rio Oil & Gas. With the theme “Paths to a Competitive Oil Industry”, the 2016 edition will focus its debates on the main challenges of the current scenario of new price points and innovative technologies, on the major questions the sector faces on a global scale, added to questions related to economic and political crisis, on a local and international level, among other themes.